Many questions were raised when the first round of DirectX12 benchmarks began to appear online last month. 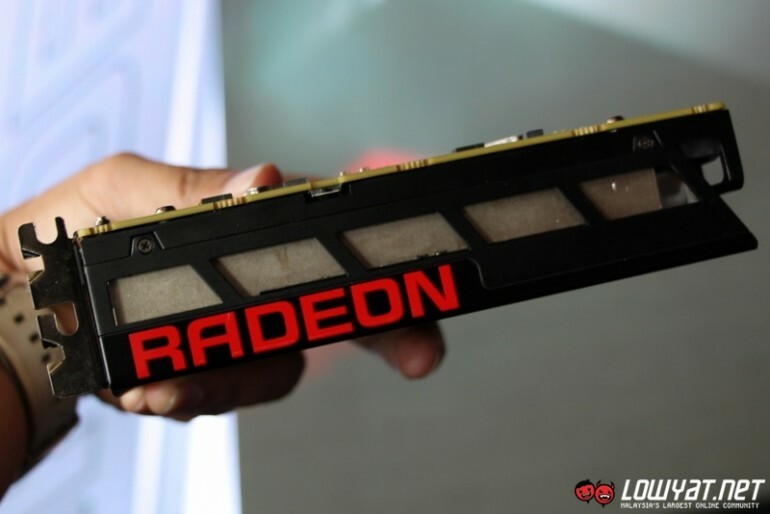 It appeared that AMD GPUs were suddenly outperforming their more expensive NVIDIA counterparts, seeing as much as a 45-percent jump in performance. 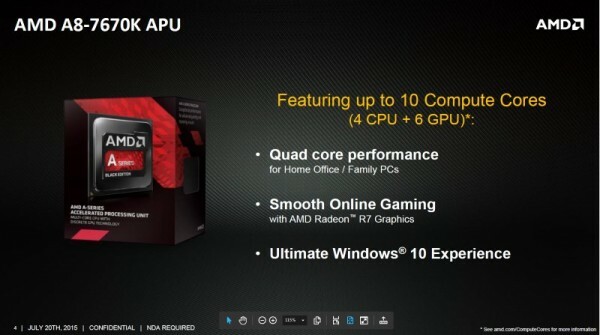 The Oxide Games developers behind the benchmarks have offered an explanation of why this is the case, and it looks like AMD might have been ahead of the game all this time. 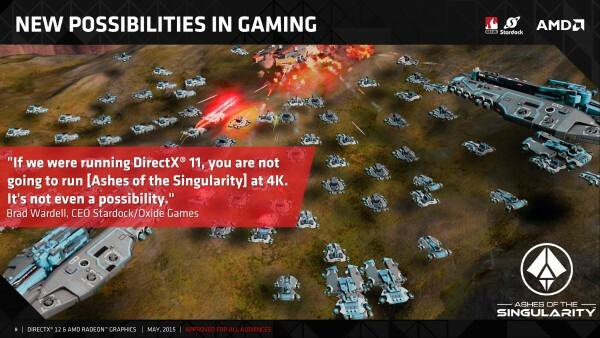 The DX12 new graphics API was expected to bring massive improvements to computer graphics, especially in terms of multi-threading optimisation. Async Compute is the GPU version of hyper threading, which allows multiple tasks to be handled by the compute cores at the same time. The key to making this technology work is by finding an efficient way to queue incoming and outgoing tasks. It turns out that the benchmark demo relies quite a bit on Async Compute, which is good news for AMD as its Graphics CoreNext (GCN) architecture is very capable of handling the API. 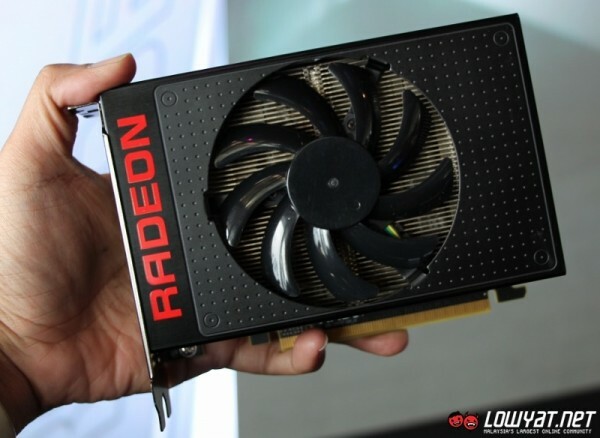 It turns out that this sort of technology is being used by consoles developers to get the most out of their hardware; and it looks like AMD’s experience with providing the hardware for consoles may end up paying off in the long run. NVIDIA on the other hand is struggling with Async Compute, and it showed on the benchmarks. While NVIDIA drivers claim to support the technology, it turns out that the Maxwell architecture isn’t actually capable of backing up that claim. The developers have said that they have been asked by NVIDIA to remove the Async Compute option in the benchmark, but have declined to do so. That being said, NVIDIA GPU performance is not necessarily hampered by DX12, but instead sees only minor improvements. However, the story here is that thanks to Async Compute, AMD based GPUs are now very much on even footing with the competition. Oxide Games says that this may not be the case for all games, as most are not yet able to take advantage of the Async Compute-GCN combination for improved performance. This has only been one benchmark for DX12 games so far, and only time will tell if this improvement will spell good things for the future of AMD.